MUMgroom is a mobile pet grooming service that is happy to groom your pets (both dogs and cats) in the comfort of your house. The guys will come with their bag of tools, will use your washroom/balcony as is convenient for you and get to work instantly. Neat, clean and efficient, we suggest you stop dragging your pet out in this relentless heat. 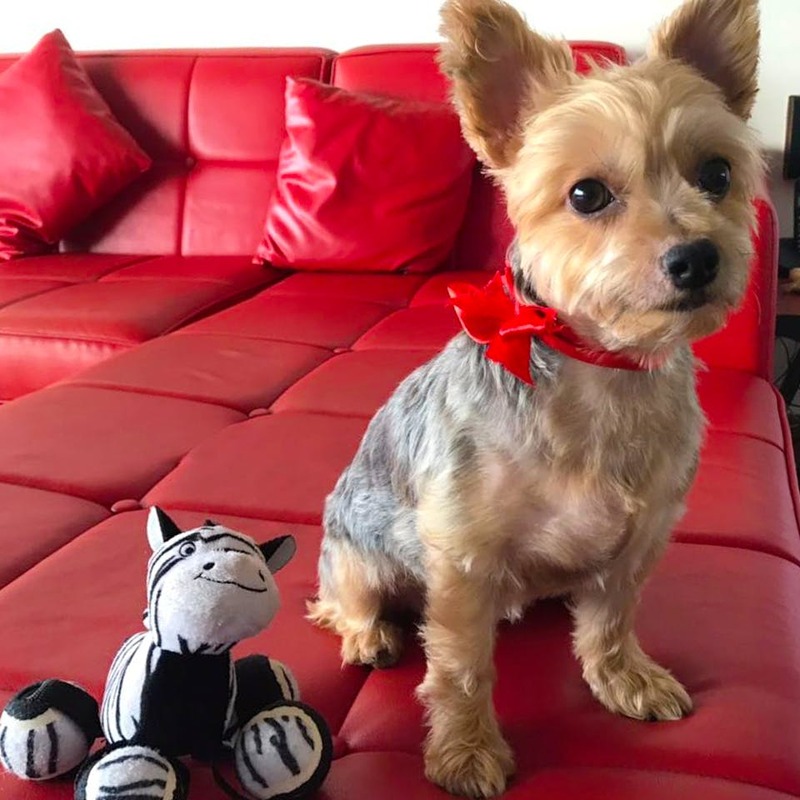 Vishal Mishra, the man behind the service, works with a team of five groomers who travel across the city of Mumbai, Navi Mumbai and Thane offering grooming services for your pets at a super affordable price. If your fur baby is hairy, a basic wash will cost INR 800, and a full groom (full shave with wash) will be for INR 1,350. The prices for less hairy ones will vary accordingly. What is remarkable is that these prices are inclusive of everything (even their travel)! You can even sign up for their annual packages which cater to weekly services, or go ahead make your own package depending on the needs of your pet where you can handpick basic washes, the number of times you need them, and add-on services like de-shedding, ear plucking, ticks removal, and even massage therapy. Why would you bother your four-legged baby when MUMgroom guys are more than happy to come home and do the needful? Just relax and let your pet also enjoy a home spa. All you need to fix one is call or WhatsApp on +918879715529. Go on! Give your baby a day of sheer pampering. They do an average of 18 sessions a day which clearly means they have a packed schedule. We suggest you make an appointment well in advance.